Do you suffer from arthritis, insomnia, muscle and joint pain, stress or even diabetes? If so, a hot tub may be your next prescription. 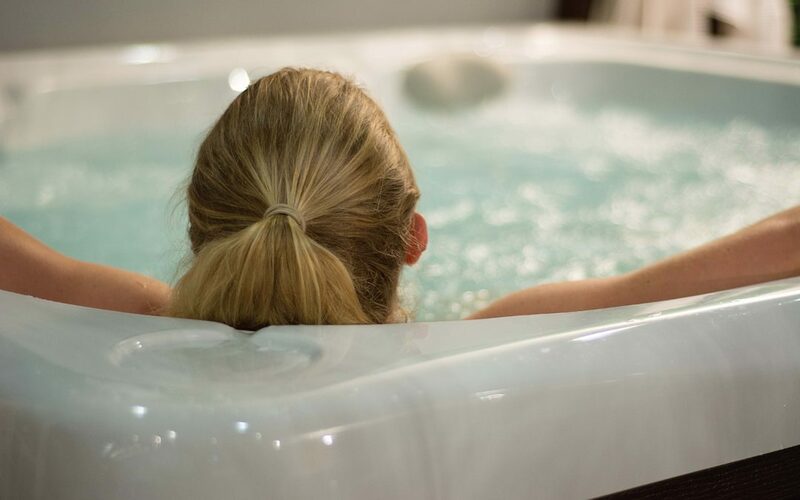 Fighting Stress: Studies show that soaking in a hot tub can relive the stress from everyday life. According to Hot Water & Healthy Living by J.B. Smith, soaking in warm water can reduce hormones associated with stress. Get Some Rest: Did you know relaxing in a hot tub can ease your body into a deeper sleep? The transition in body temperature signals the body it is time to get some zzz’s. Healing Water: We’ve all heard that your body can heal faster with improved circulation. According to Aqua Magazine, when the blood supply to muscles increase, more nutrients become available to help cells and tissues regenerate, speeding up the healing process. The buoyancy of hot water reduces weight on the joints & gets blood flowing. Arthritis Relief: According to The Arthritis Foundation, regular sessions in your hot tub can help joint pain because the therapy keeps joints moving. This process restores strength and flexibility, while also protecting your joints from further damage. Hot tub therapy can also play the same role on people who suffer from Fibromyalgia and sports related injuries. Diabetic Therapy: The New England Journal of Medicine has released research stating that hot tub therapy has reduced blood sugar levels in Type 2 Diabetic patients. Another study by Dr. Phillips L. Hooper states that blood sugars levels can be reduced by an average of 13% when hot tub therapy is a regular form of treatment. There’s a reason why people claim there is magic in the water of hot tubs. Hot tub therapy could very well be the next way to change your life. Learn more about our line of hot tubs here. Looking for something more? 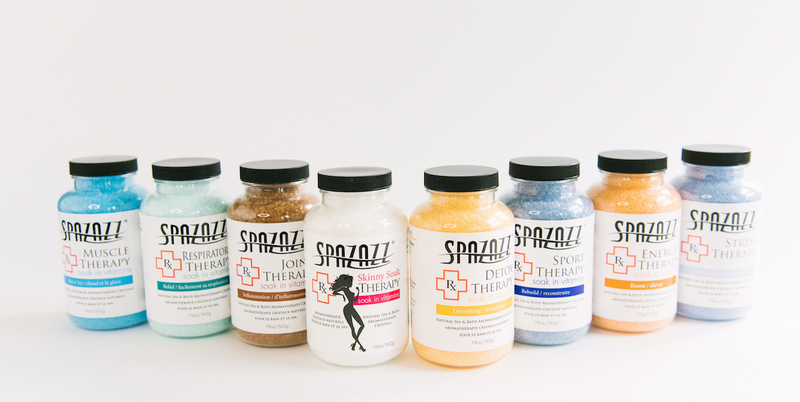 Try our line of Spazazz Soak In Vitamins to promote an even deeper level of healing. These are currently in stock!